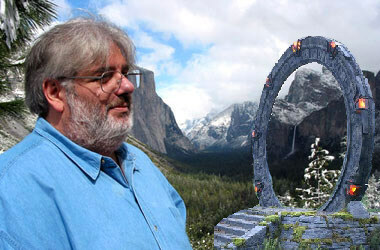 Stargate fans everywhere are in mourning as Joel Goldsmith, composer of over 300 Stargate episodes and 3 DVD films passed away last Sunday at age 54. Goldsmith had adapted David Arnold’s theme from the Stargate movie for the TV series in 1997. Since then his music has been responsible for much of the sense of epic struggle between good and evil featured throughout the Stargate Franchise. Gateworld’s Twitter feed has been reposting memories and sentiments from fans, cast and crew of Joel Goldsmith and his work.